Do you have a day without signing in to any of the social media? Increase in the population of internet users, especially social media, has been a landmark of this century. The reasons are very simple. Firstly, almost everyone has a computer at their home to get connected online and all are equipped with mobile devices. Secondly, the families are getting smaller and isolated with fewer family members and there arises the need for an instant touch with relatives, friends, and colleagues. It is important to know that what social media means for your employment profile and job opportunities. Because this is the way, that your employer knows you apart from work. That means how you spend time or what are interests for rest of your time after work. More than half the percentage of the employers now tend to reach you through online before offering a job with them. So be careful about what you usually post in your social media. Controversial or undesirable content may affect your probability for your employment. Make sure that you avoid these things on your social media accounts that may scare off your prospective employer. Content which is offensive – Almost every day we are used to posting or sharing a plethora of amazing things throughout our social media. Sometimes they might be offensive or illegal. They all are based on your perspectives of facts and you have the liberty to express your ideas. But it should not be attention seeking phenomenon with a controversial issue. You might share a content which was something with a laughing element for the time being. But your employees won’t be laughing at them. Absent or inactive in social media – Some people deactivate their accounts when viewed themselves negatively. They wish to live like an offline nomad. When an employer checks out this, they see this as a misconception. Social media is now having a great deal in showcasing yourselves before others especially someone who wishes to hire you. Grammatical and spelling errors– Someone may forgive you on your profanity, use of abbreviations and special slangs on your personal text messages. But your employer will not do the same. They can’t bear all this from your side. You have to come off as professional but not like a human dictionary. Stick on with a proficient language and spell correctly. 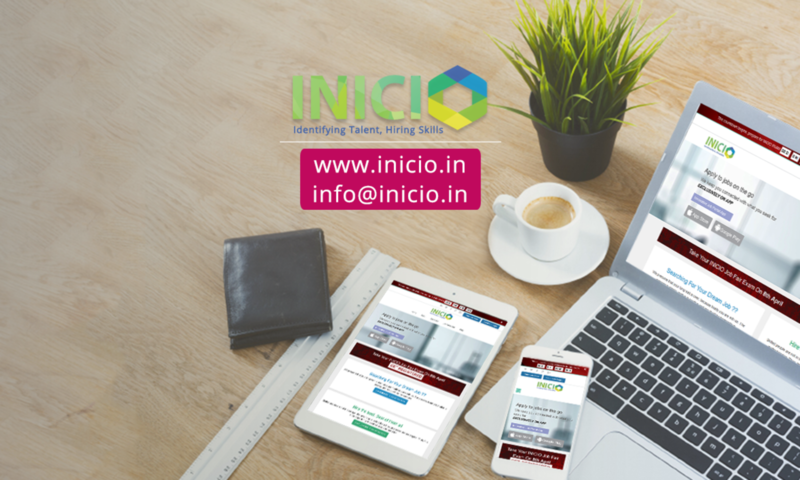 With the development of social media channels, both the employees and employers are open to a vast source of information ranging from templates for online resume and job portals which are sprouting every day. Do the good contents or your interests with ethical facts outweigh the bad? The way you organize your private space in social platform determines everything about you. So make sure about your content. Better you go through all the features in your social media and try to remove every inappropriate content. Do a social media cleanse and just give only enough information about you. Be aware of every perks and downside and have control over your expressive ideas as it is shown to the online job world and your prospective employees. Boost your profile for the employability with meaningful use of social media channels. 1. Make necessary interactions with the right people – In social media platform, we have equal chances to get connected with each other, making valuable contacts to expand our professional network to boost our career. Share and comment on useful and interesting articles for your employability. It will demonstrate you as a keen learner, so make proper engagements. 2. Make proper research about the company – Before going for an interview, have necessary look at the company’s profile in the social media channels. It will be a great deal to know what they do and their work culture. And it is to be noted that everything they post will be meant for their clients or customers to see. 3. Lead with your thoughts – Post something that addresses the sector you want to work with or an article which could brand you like a celebrity. Just make others think that you are proficient with commercial awareness and show your passion for the career. 4. Try to share your creativity – If you are a blogger or you have some potential works to share, you can share it with relevant groups to make others know about the same. Your creative works can gain attention and make others to have a click through your profile. 5. Keep consistency on your accounts– Make sure that your interests shared in public match with your resume. Employers will seek for your history with this. Got some ideas to excel with your profile? Keep going. And grow with your discoveries and creativity.